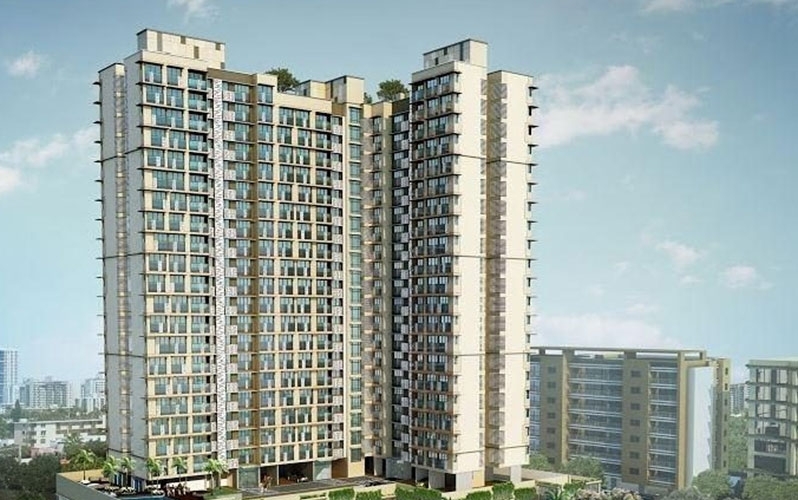 Srishti Harmony III, B Wing is a residential project that is located in Powai, Mumbai. Developed by Srishti Group, this project offers thoughtfully constructed 1BHK, 2BHK apartments with basic amenities for the comfort of residents. Adding to this, it is situated close to the market, hospital and many educational institutions. Powai is a well-planned locality which is now an up-market residential and commercial hub of Mumbai with great infrastructural development. Recognized as the economic zone of India and one of the scorers in terms of livability, Mumbai is shining on the realty landscape like never before. The recent times is witnessing upscale housing segment taking the front seat, which ultimately makes Mumbai a perfect place for elite and people belonging to high-income group to own their dream home.